Art Museum of South Texas, 1902 N. Shoreline Blvd. 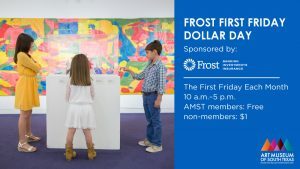 Enjoy reduced admission to the Art Museum of South Texas. The Gift Shop and Hester's Cafe also are open to the public. 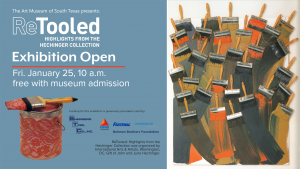 Receive news about the Art Museum of South Texas collection, exhibitions, events, and more.